Does This Look Like The Cave Is Opening It’s Mouth?? But beneath that giant sagebrush plain…. over 700 caves and lava ‘tubes’. 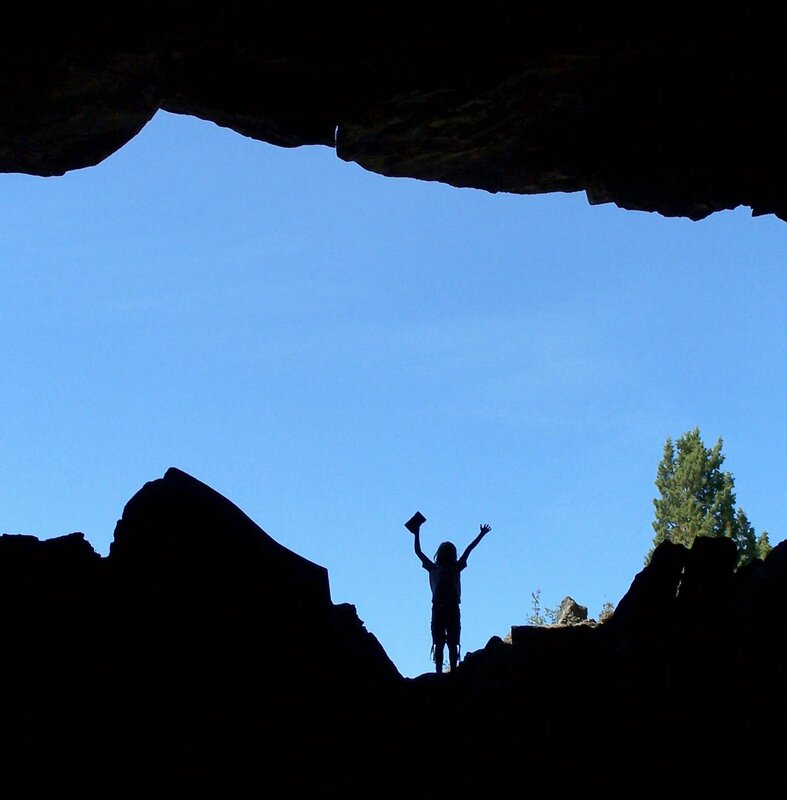 This picture is after exploring a cave and walking back out… she was at the ‘mouth’ and I was still down inside a ways… My little silhouette! And play along at Angie’s Circus for WordFUL Wednesday! You are currently browsing the archives for the silhouette category.